Movie or Book? | What Next? 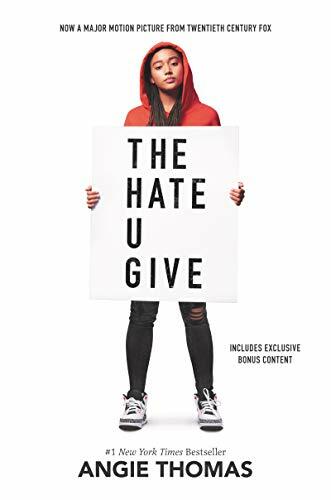 After I finished reading the book The Hate U Give I watched the movie of the same title. I liked the book better. One of the themes of the story is black lives matter. Starr the African American heroine witnesses a white police officer shoot and kill her friend Khalil after a routine traffic pull over. Her friend is unarmed. Starr must decide if she will appear as a witness before a Grand Jury. The jury will determine whether the officer will be charged with a crime in the shooting. Starr’s uncle is an African American police officer and in the book his character is explored in much more depth than in the movie. This gives the book more balance so that we get a well rounded picture of a positive member of the police force and can see things from the police officers’ point of view too. Starr’s father is a devoted follower of Macolm X. The principles of the Black Panthers guide Starr’s upbringing and are more completely explained and discussed in the book. This helps us better understand Starr and the choices she eventually makes. The character of Starr’s white boyfriend is more fully explored in the book as well and I liked him more in the book than I did in the movie. One character in the book, DeVante is left out of the movie completely. That’s too bad. DeVante is a young black man Starr’s family tries to help escape from the clutches of a drug lord and gang leader. Although Khalil, the young man whose death Starr witnessed is dead, and Starr’s family can’t help him any more, they can help DeVante find a new life. I think this provides an important piece in the family’s healing and makes the story in the book more balanced. The movie ends differently than the book in a way that I thought was contrived and unrealistic. I read The Hate U Give because I am doing a presentation on it for my writer’s group when I get back to Winnipeg. I have to analyze the book using a fourteen point plot outline for how to write a good novel. Ironically the text about novel writing we are using is a sequel to one about screen writing that was hugely popular. 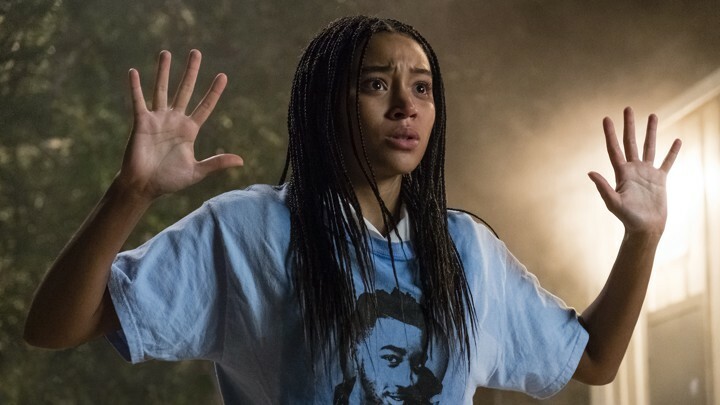 I think maybe the screenwriters and producers for The Hate U Give needed to read that text so the movie they made would have been as good as the book it was based on.